If you are using version 306 or later you can update your own system via the Setup menu. Ring us on 0845 612 2402 if you need help! 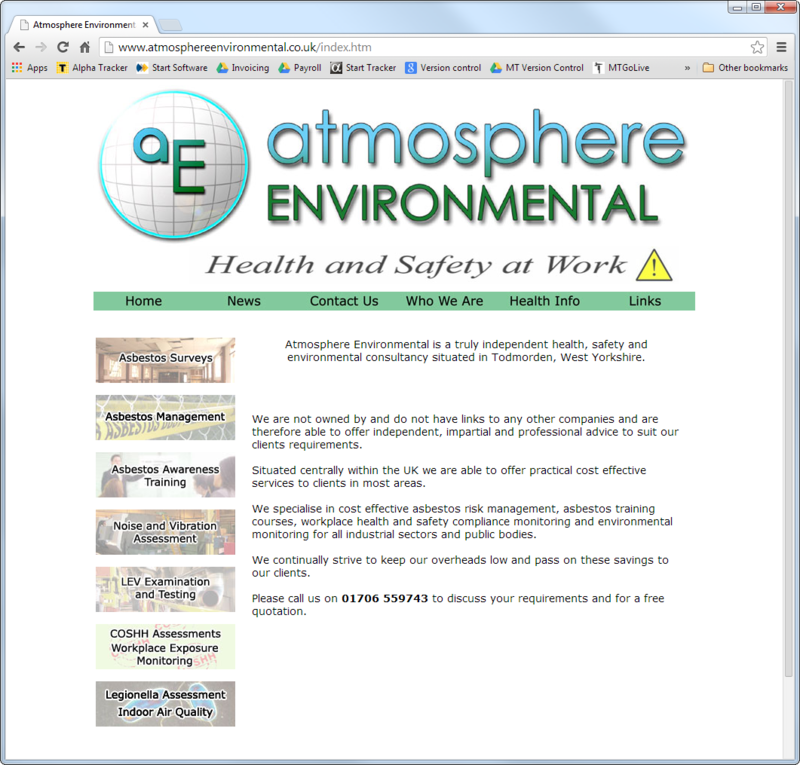 Atmosphere Environmental are a leading asbestos and environmental consultancy based in West Yorkshire. 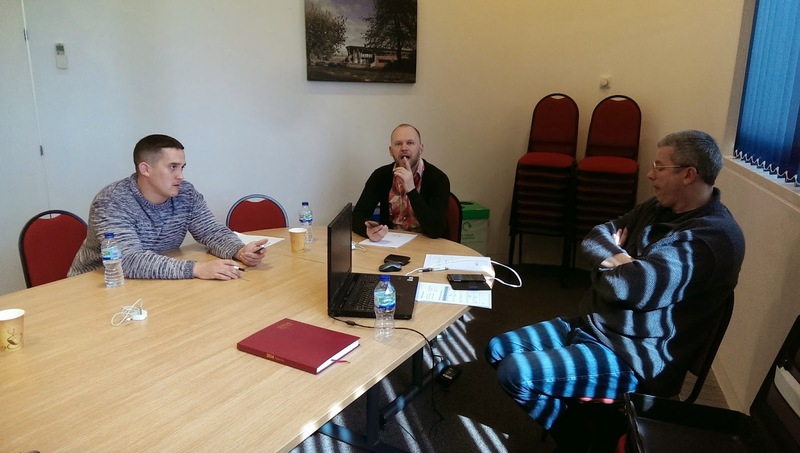 The directors, Jason and Troy Gallagher, are looking to expand their business further and needed an integrated and easy-to-use system to enable them to bring additional asbestos surveying staff into the company without increasing the admin overhead. 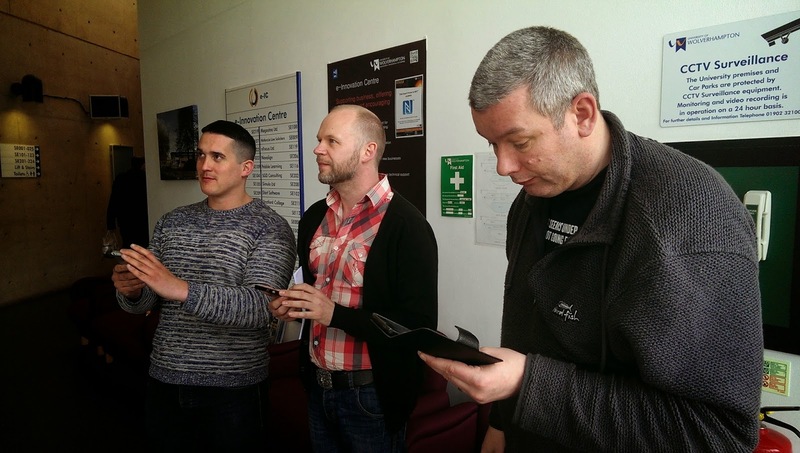 There was their challenge - the solution was Alpha Tracker! Relaxing during a tea break! 3.3.2014 332 We now support up to 5 document queues! Tracker Upload Manager (TUM) is a key component of our Tracker and Alpha Tracker asbestos surveying systems. TUM monitors the incoming data from asbestos surveyors in the field, sending them emailed receipts for processed data and alerting admin teams that data is ready to be checked. The latest version of Tracker Upload Manager, v1.0.129 SVN22, has a number of performance updates and bug fixes and is ready to be downloaded. Please contact the office to arrange your update. We are advising all clients using Mobile Data Studio 7.3 on Android devices to download this update direct to their device. If you have any concerns or questions, please do get in touch with the office. If you're looking for something to help you sleep at night... ;-) take a look a webinar I helped to present last week about the tools and techniques for we use for estimating the time and money required to develop mobile apps using Alpha Anywhere. Click here to watch - my section is from 28:00 minutes in. On Wednesday night this week I presented part of a webinar for Alpha Software on how to forecast the time and money needed to build mobile apps using Alpha Anywhere. Leading the webinar was Mike Facemire from Forrest Research. He has researched the problems and solutions that developers across the world have encountered when forecasting app development times. I was able to bring our experience of developing web and mobile apps using the Alpha Software range of development tools over the last few years. Can we help you? Get in touch if we can. 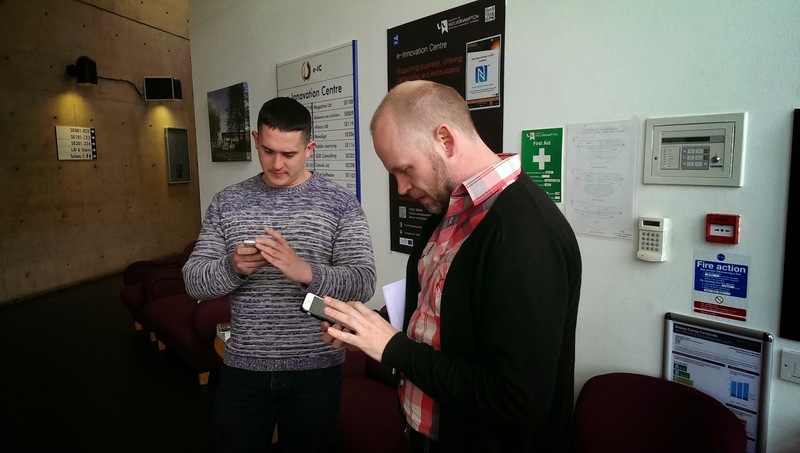 Are you looking for something (nearly) unbreakable for your asbestos surveyors to use with Tracker Mobile? - fast Android operating system. 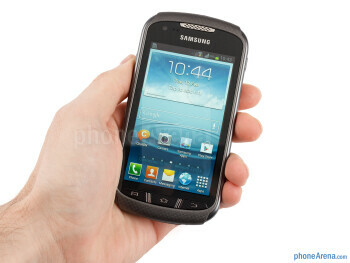 There is a very fair review of the smartphone here http://www.phonearena.com/reviews/Samsung-Galaxy-Xcover-2-Review_id3244. You can buy from all of the usual Internet phone shops for under £200. The latest version of the Tracker client portal (Tracker Web Server) is ready and available for use. Tracker Web Server enables documents and data (especially asbestos data) to be viewed and downloaded over the web from consultancies using the Tracker or Alpha Tracker asbestos systems. This latest version, v1.5.484 SVN70, has a number of performance improvements and a bug-fix relating to the display of no-access registers. Please contact the office if you would like this update for your server.